A million dollar view!! 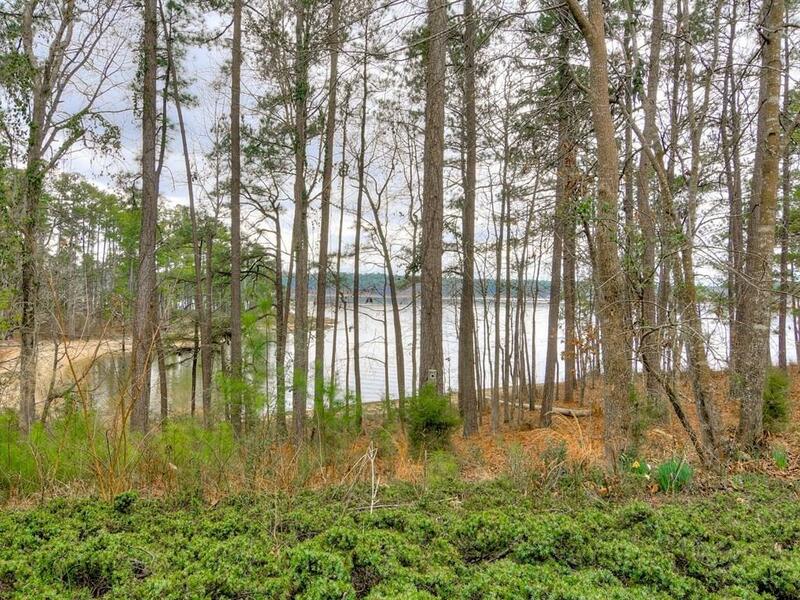 Big water- TRUE lakefront, water view. Just steps away from water and dock. Beautiful home, well maintained and cared for. 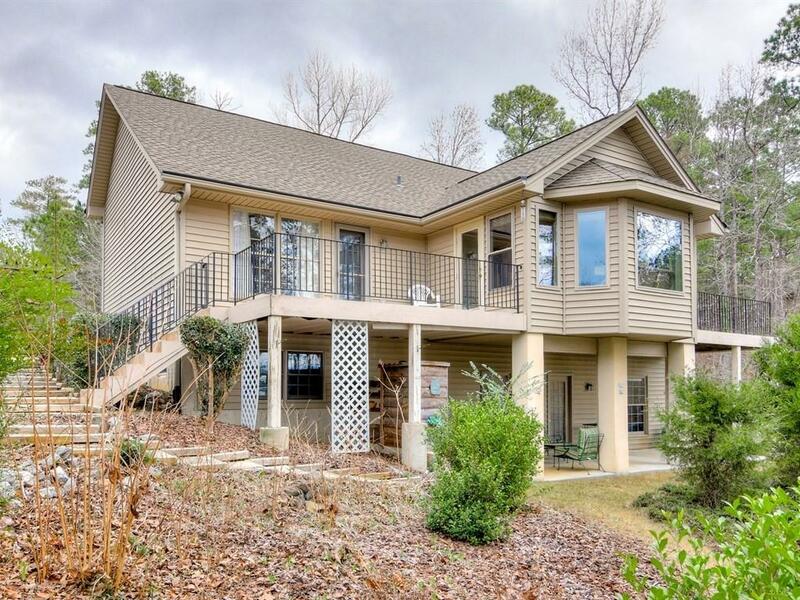 Has two decks and a heated sun room. Open floor plan. Walk out downstairs with 2 bedrooms, full bath and large family room space. Included is a LARGE work room area. Storage space as well. This home has everything! 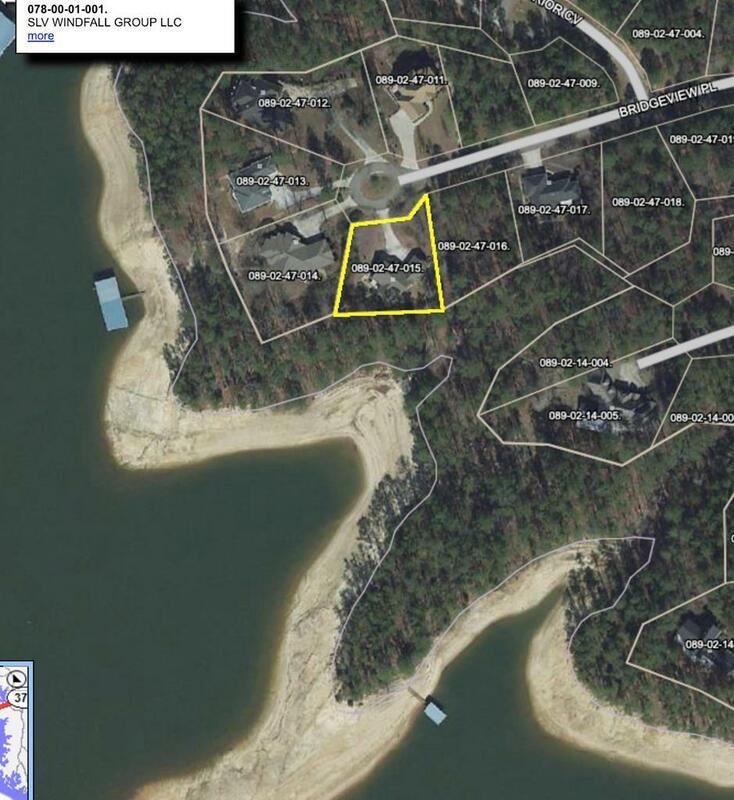 Boat slip deeded to house. This is one house and value you can not pass up!! A true gem! Floor plans are attached for dimensions and layout. All of this with the addition of living in Savannah Lakes Village. 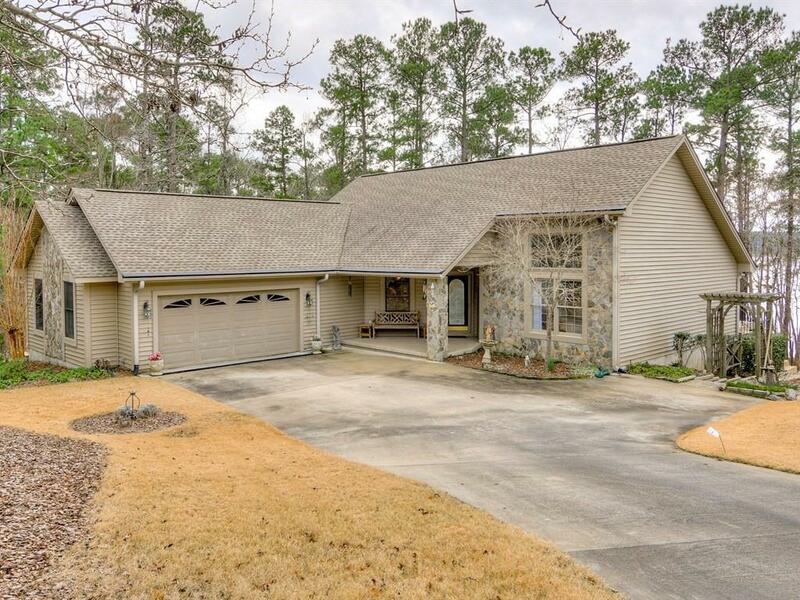 Offering 2 championship golf courses, tennis, swimming, hiking, outdoor adventure, any type of club you desire plus Lake Thurmond!